Arturo Paculdar was born in Manila, Philippines in 1966. 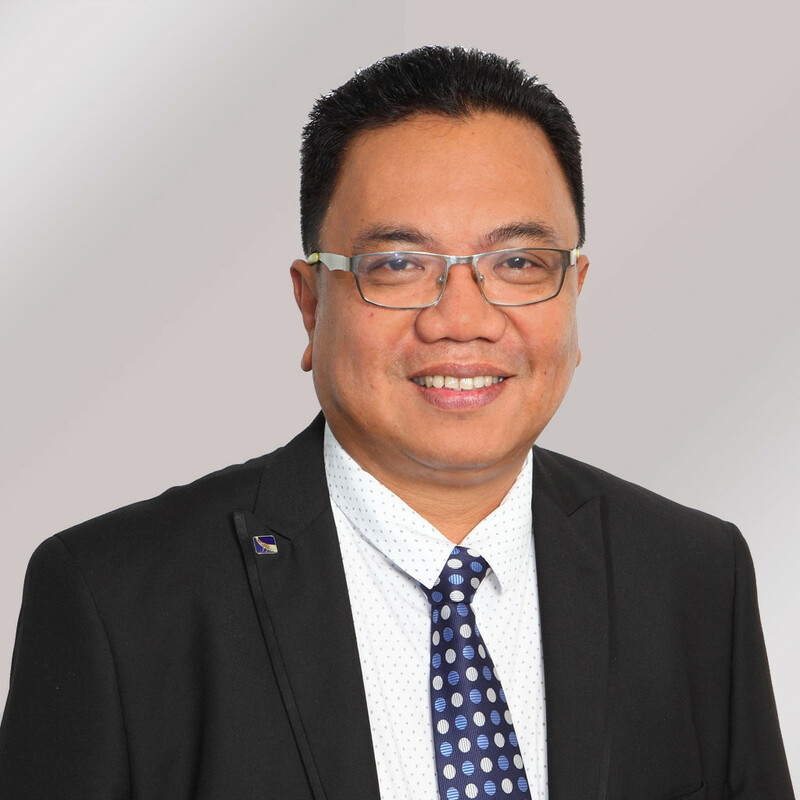 Following his sea-going career, Mr. Paculdar got involved and acquired experience as Crewing Manager for Epsilon Maritime Services Inc., which eventually led to his appointment as President of KJCM Maritime Corp.
His crew management experience since Epsilon’s establishment in the Philippines, as well as his 15 years of sea service, enables Mr. Paculdar to manage the manning of a fleet of about sixty (60) vessels, consisting of tankers, bulks and container type vessels. Mr. Paculdar is a graduate of the Philippine Merchant Marine School since 1991.